is a registered nonprofit organisation supporting creative approaches in the arts and use of new technologies; encouraging the creation of new performances, installations and other art events; providing art education for children and adults; and fostering collaborations at interdisciplinary and international level. is a dance artist – choreographer, performer, improviser and creative movement facilitator. Jana is a founder and chairwoman of MovementTouch. A unique multimedia performance which connects the events in two different towns into a unified audience experience. Presented for the first time between Czech theatres Uffo Trutnov & Moving Station Pilsen in the premiere 26/9/2018. 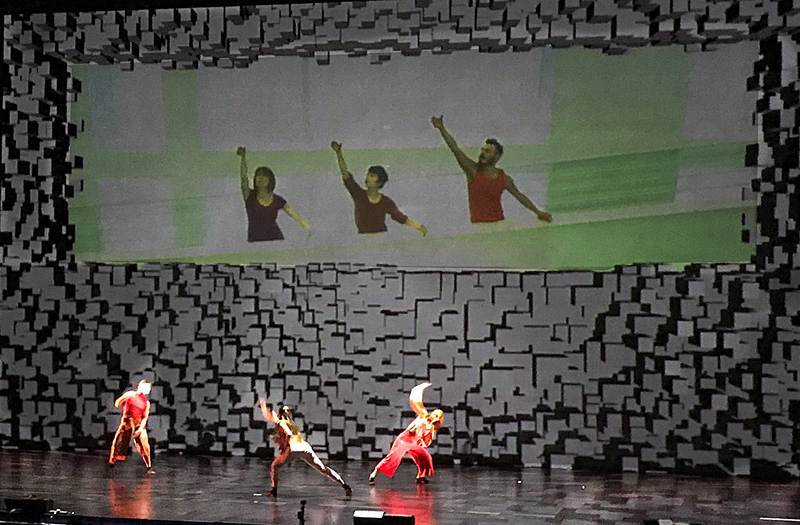 A Networked Performance connecting dancers in the Museum of Contemporary Art (MACBA) in Barcelona and in the International Convention Centre (ICC) in Birmingham, opening the annual Digifest event in Birmingham 12/3/2019.